If we look at the current status of Fintech, affecting everyone’s life is quite interesting. The trouble a customer used to face in earlier times is seen to be diminished. Now, they can have a look at their account balance any time. Nit even this, businesses can get their money transfers from any corner of the world. The rise of Fintech has opened a lot of opportunities for all and is assumed to open up more. Businesses can put forward their services than ever and for a fraction of the price of what it would have cost before. But, entrepreneurs need to keep an eye on the Fintech developments as a daily part of their life. Financial Technology or Fintech is a portmanteau describing an emerging financial service sector in the 21st century. 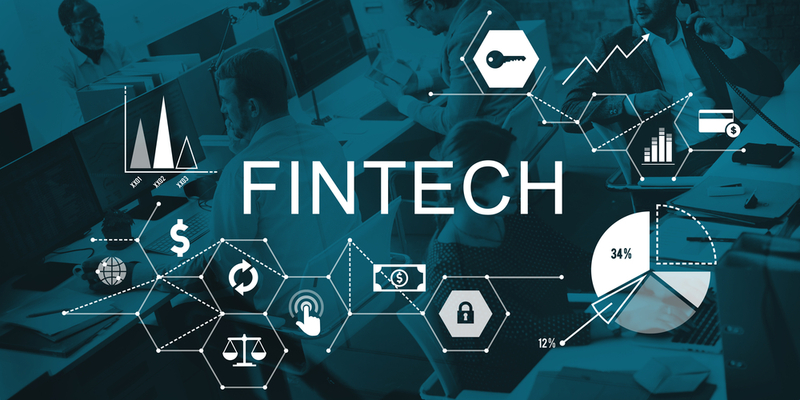 In the simple words, Fintech can be termed as the new technology and innovation that aims to compete with the traditional methods in the release of financial services. In the tech world, smart phones being used for mobile banking and investing services have set an example of technologies aiming to make financial services more easily accessible to the general public. Many of the tech companies, startups and well established financial companies are making efforts to replace or boost the usage of financial services. If we break down the Fintech, it is a kind of an innovation in how people transact business, starting from the invention of money to the double-entry bookkeeping. The way usage of internet took place, financial technology grown explosively and fintech as well. Who Uses Fintech? B2B for banks, their business clients, and B2C for small businesses and consumers are the four major broad categories that use Fintech. At present, Fintech matters a lot to the businesses and has made changes the way businesses used to work. Local street banks or a conventional investor is no longer the game as per now. Many choices haves been made available to the entrepreneurs, starting from crowd sourcing to the mobile payments. Setting up business is not all important now; the point that is relevant now is expansion of business. Also, Fintech has made easier to do business and lower costs as crowd sourcing and transferring of money has became a trouble-free task now. Fintech has not only made changes to the businesses but has also affected customers in a different manner. Checking their online account status or setting up an investment portfolio can be done anytime even while they are travelling to another city due to the always online culture. This has made them handle all their financial affairs just like they handle their social media accounts. This is how Fintech has made the changes to a customer practices.